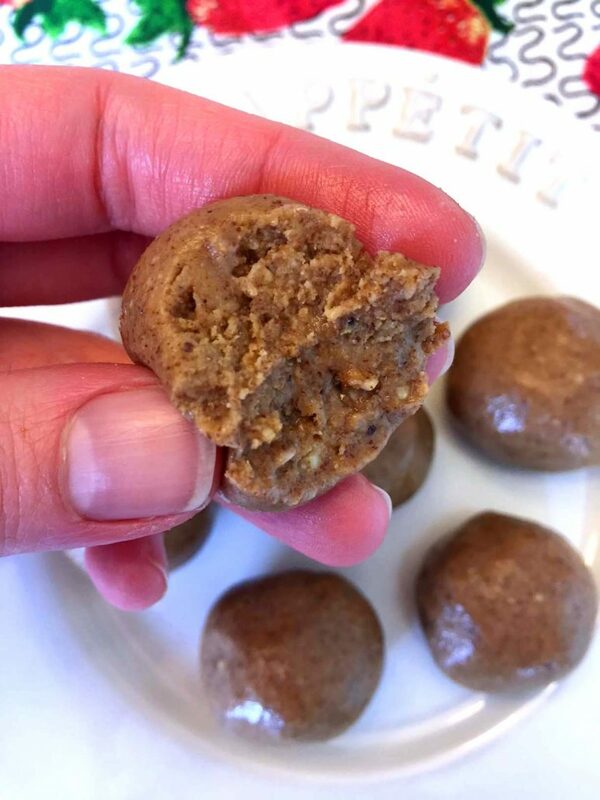 These almond butter energy balls are so delicious and full of natural protein! Super easy to make with just 3 ingredients, they’ll keep you full for hours! 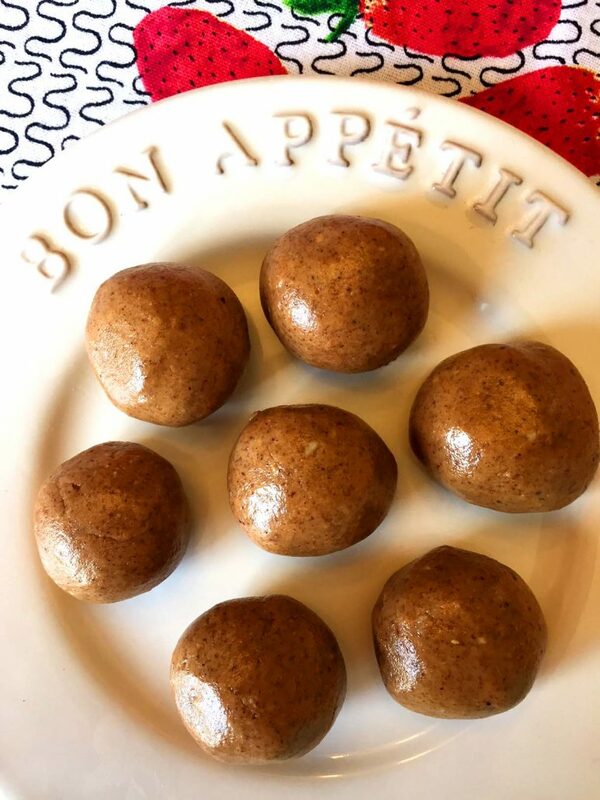 These delicious almond butter energy balls are made with just 3 simple ingredients: almond butter, coconut flour and maple syrup! 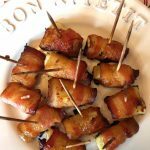 If you are on a Keto diet, this recipe includes a substitution of maple syrup with Swerve or other Keto-friendly sweetener! 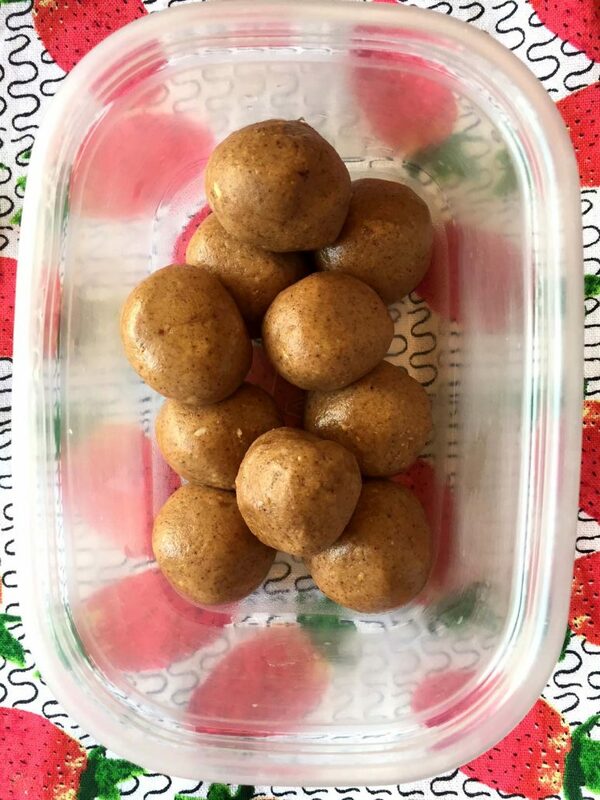 These almond-butter snack balls are packed with a natural protein from almond butter itself and the coconut flour! 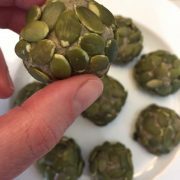 They make a great protein ball without having to add any protein powder. Why add fake powders when you can use natural protein-full ingredients? This stuff is seriously filling. You can even have these almond butter balls for breakfast! Two or three of these almond butter energy balls with a cup of coffee will power you all the way through lunch! Making these almond butter balls is super easy and takes less than 5 minutes! This recipe is no-bake and requires just 3 ingredients! All you need to do is put almond butter, maple syrup and coconut flour in a food processor or blender and process for several minutes until the mixture is well combined. Then roll the almond butter mixture into balls and you are done! 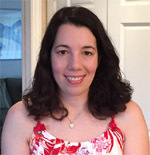 For ingredient quantities, please see a printable recipe card on the bottom of this article. 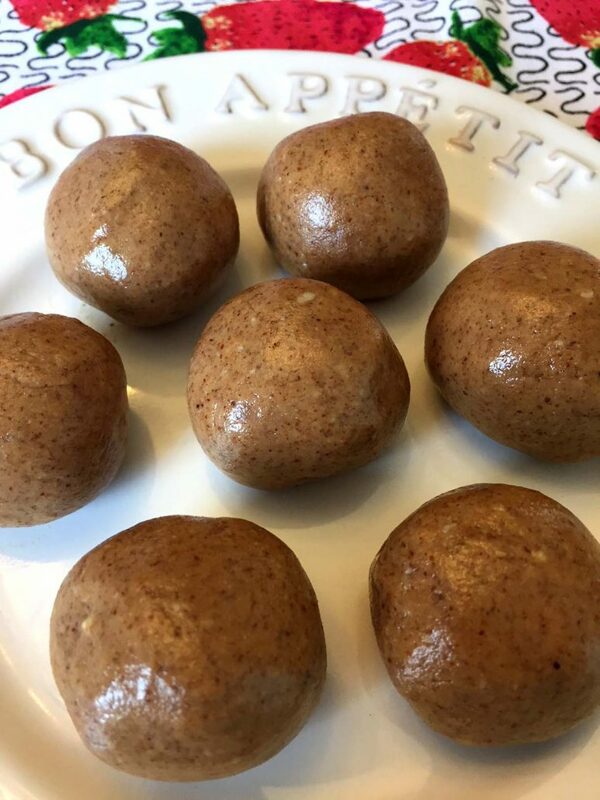 Store these almond butter protein balls in a refrigerator. Just put them in a closed container and take out what you need when you need it. Stacking them on top of each other is fine – they won’t stick together! These almond butter snacks will stay fresh in a refrigerator for up to 2 weeks (but I’m sure they’ll all be eaten way before that)! By the way, have you ever tried making your own almond butter? It’s super easy with a food processor and is cheaper than store-bought almond butter! 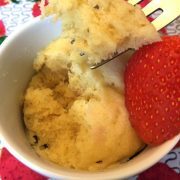 Plus by making your own, you’ll use the freshest raw almonds and will ensure that there are no additives! 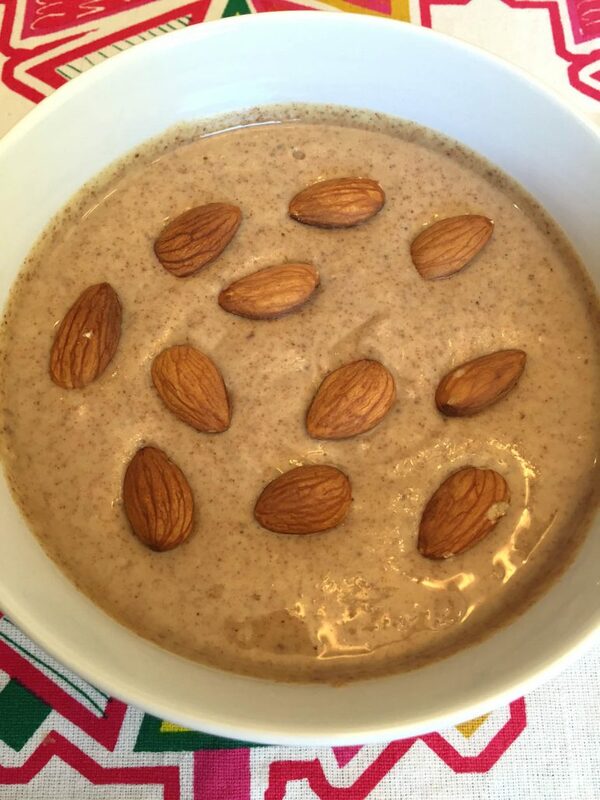 Check out recipe for homemade almond butter. 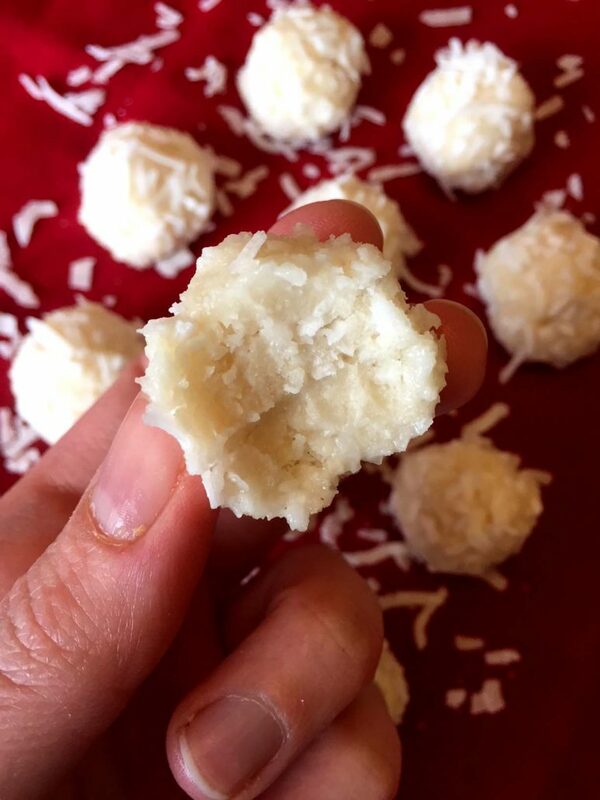 No-Bake Coconut Balls – these coconut energy balls are amazing! If you are a coconut lover, you will get a true coconut fix! Hazelnut Chocolate Energy Balls – perfect healthy snack for Nutella lovers! All natural, no refined sugar and full of hazelnuts! Coconut Date Energy Balls – naturally sweetened with dates, full of chocolate flavor with raw cocoa and rolled in coconut flakes! 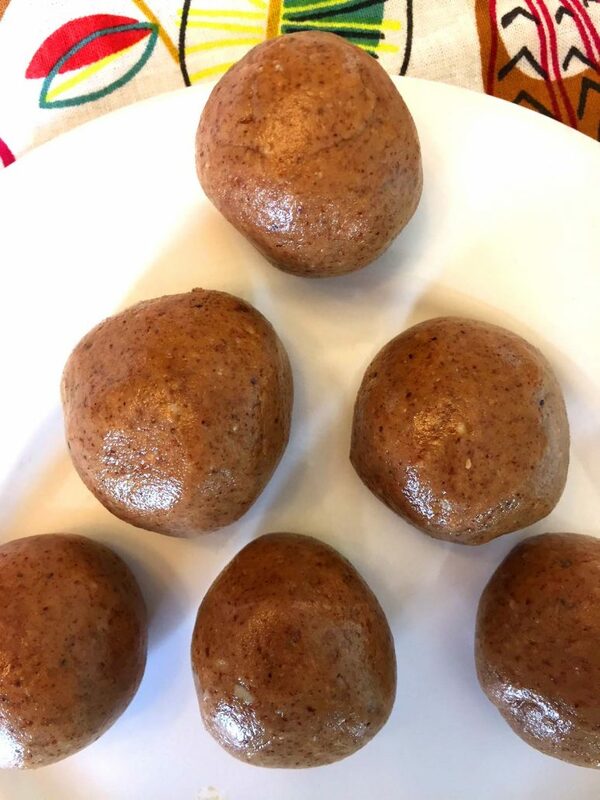 Keto Mug Bread – this is the best keto bread recipe ever! 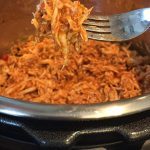 So easy to make and good for you! 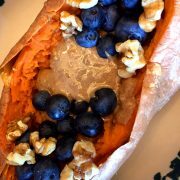 Low-carb, gluten-free and tastes like real bread! 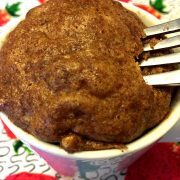 Almond Butter Mug Cake – cake for breakfast? Yes! 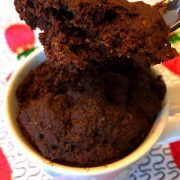 This mug cake is super healthy and tastes mouthwatering! 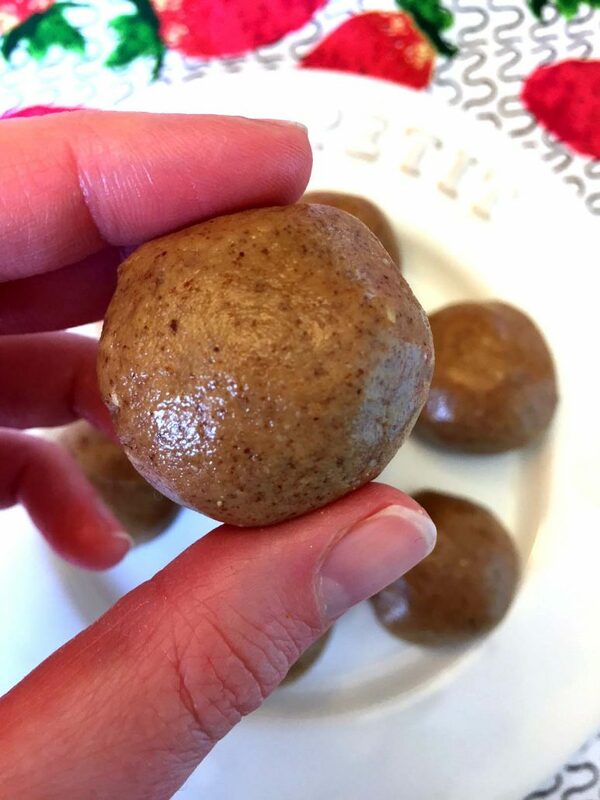 These almond butter energy balls are so delicious and super filling! They keep you full for hours! If you are looking for a healthy snack that is full of protein, these almond butter balls are a dream come true! Put all ingredients in the food processor and process for several minutes until well combined. 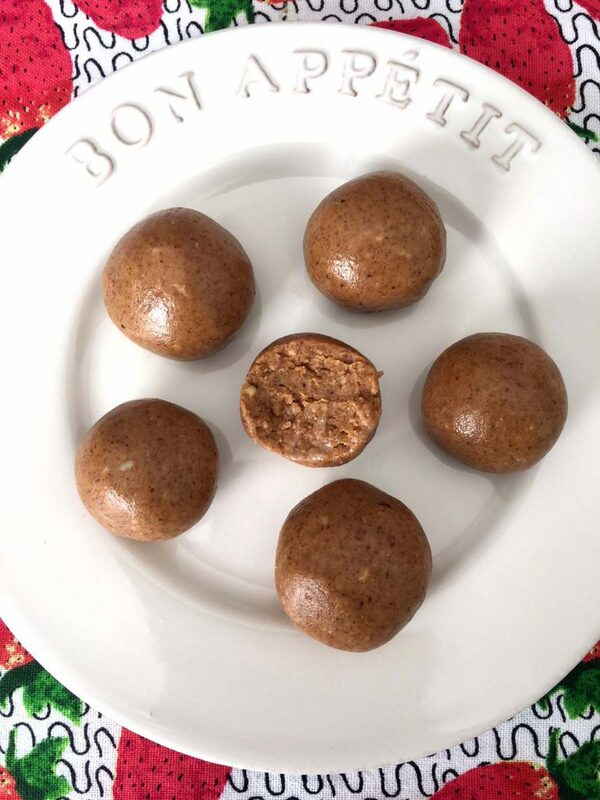 Take the almond butter mixture by a tablespoon and roll with your hands into balls. Store the almond butter energy balls in a refrigerator. 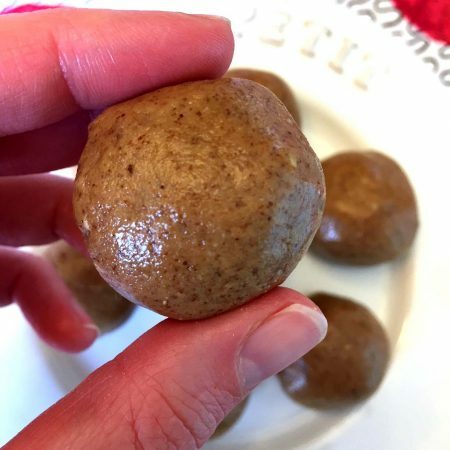 Keto option: to make these almond butter energy balls keto, use 2 tbsp of Swerve sweetener instead of maple syrup and reduce the amount of coconut flour to ⅓ cup. 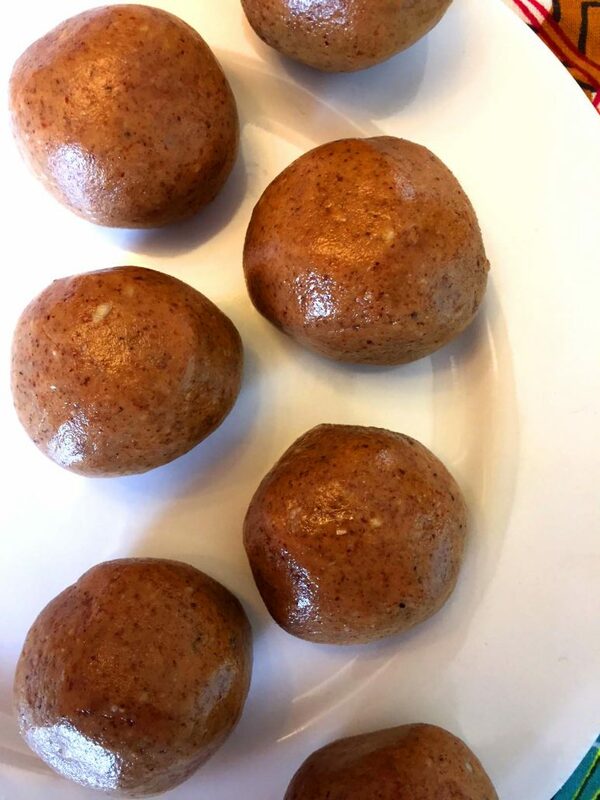 Melanie your Almond Butter Protein Energy Balls look terrific! I can’t wait to try them! How many balls does this recipe make? It depends on how big they are 🙂 I’d say about 12 balls.